Boustead SDN BHD will be holding a Nissan Teana test-drive activity for Medias as a pre-launch event. 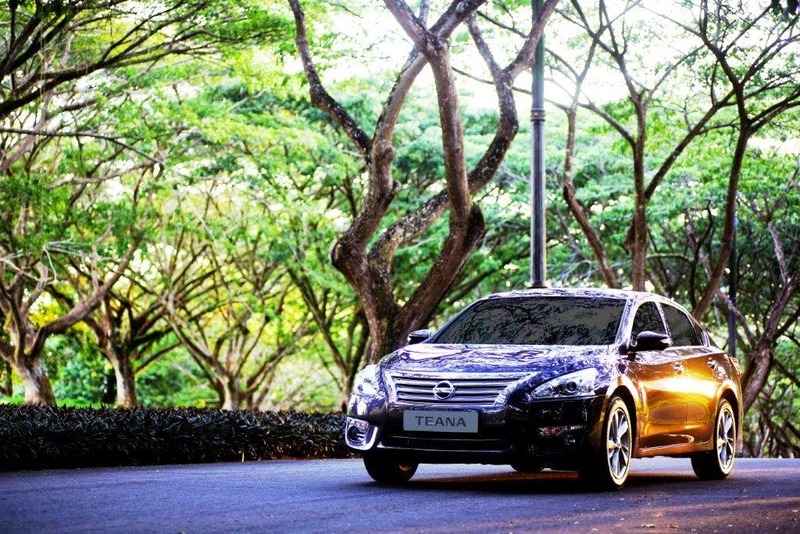 The event will take place at D’Pantai Terindak Café to enable the Medias to test drive Teana’s on the road performance, in the hope that it will create added value through exclusive media write up in align with the public expectations. 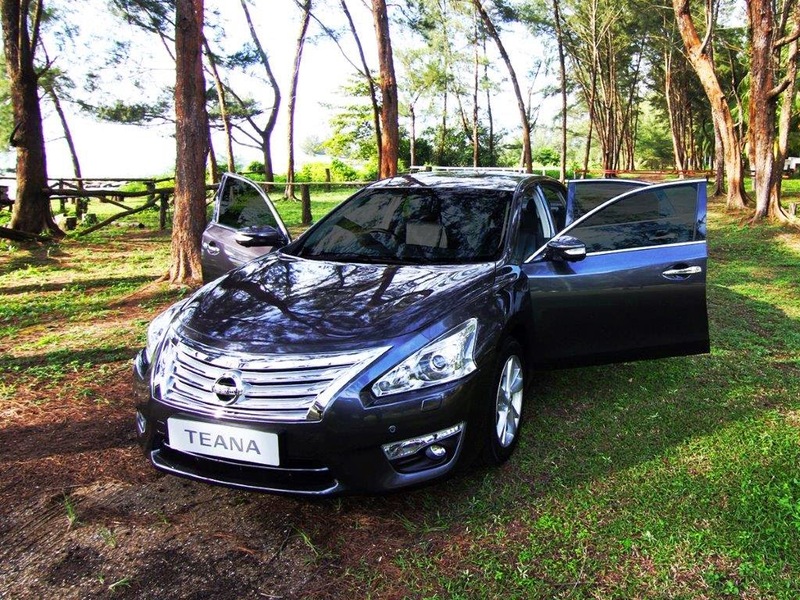 The all-new Nissan Teana is a manifestation of Nissan’s global design and engineering expertise. Redesigned based on the Suggestive Aura approach, it features brilliant and dynamic design that reflects bold and sophisticated appearance with wide, aggressive stance. 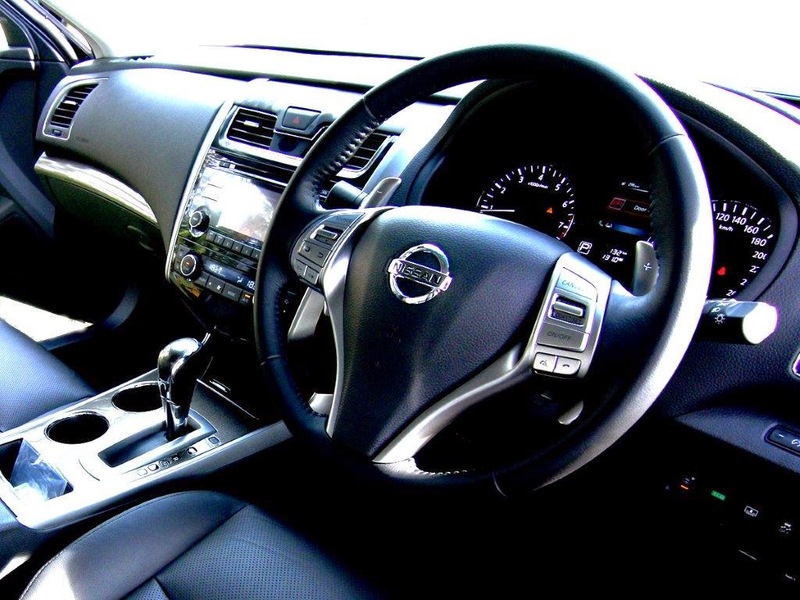 Both exterior and interior are elaborately designed with tremendous care. Every inch has been meticulously crafted for those who appreciate the finer things in life. Quality craftsmanship is apparent in every aspect of Teana’s interior features as extensive use of upscale, soft-touch materials you would expect to find. 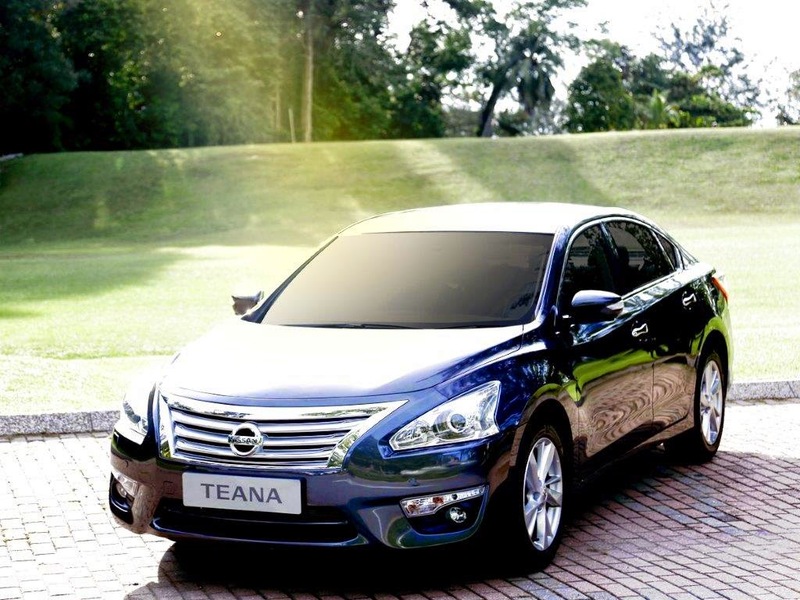 One of the most distinctive features of the Teana is Zero Gravity-inspired Seats. According to the principle stating that men will be in the most relaxed posture when they are in the condition of weightlessness in space. Nissan developed this concept into a new innovation of Spinal Support Seat. The seats lift you up to relieve pressure points, helping to reduce fatigue while keeping you comfortable to driver and passengers alike. Action speaks louder than words with the performance of the all-new Teana, the statement proven by award winning Nissan’s reliable VQ35DE engine that heightens the driving excitement. The powerful engine yields high performance which delivers truly unbeatable groundbreaking performance in response to all kinds of drive. Additionally, it advances to the next step with the new intelligent Xtronic CVT system, which provides better acceleration and improved fuel efficiency just like riding a continuous wave of power that giving you an exhilarating gear change sensation. 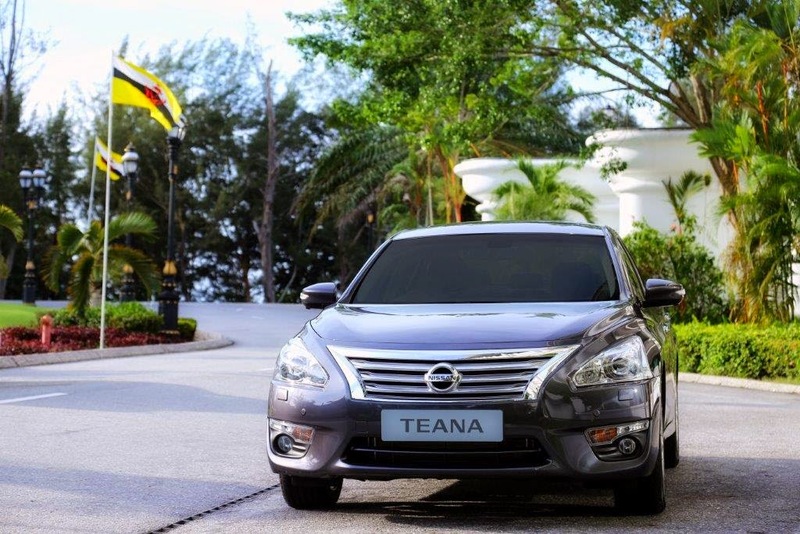 Another highlight of the Teana is the all-new rear multi-link suspension which designed for exceptional agility which delivers superior smooth and comfortable riding. You’ll feel it especially in the corners, when the layout of the suspension allows the rear wheels to turn slightly to match the front - giving you the sensation of riding on rails. Paired with Nissan's Active Under Steer Control, this innovative technology helps improve control when you take a corner. It reads the cornering situation and if needed, will imperceptibly brake the appropriate wheel to help you steer through the turn. Protect you and the people you love with Nissan’s latest impressive safety technology. 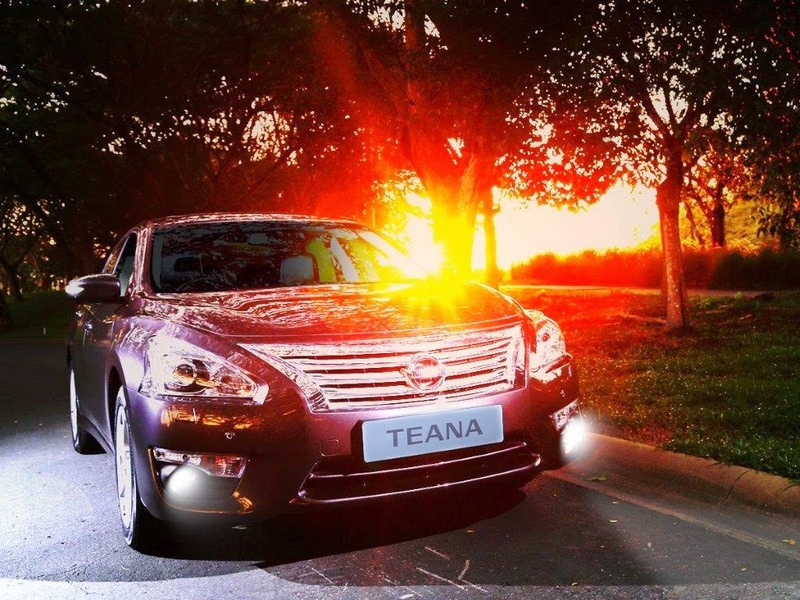 If Teana detects that you are straying from your lane, the lane departure warning system will give both a visual and audible alert. So smart, the system is designed to stop the warnings whenever your turn signal is engaged. On a side note, the blind spot warning indicator appears in the driver’s or front passenger’s doors and on the advanced drive assist display if another vehicle is detected in your blind spot area. Shift into reverse, and the available next generation around view monitor displays what’s behind you. If it detects something moving by the rear of the Teana when you’re in reverse, the moving object detection system gives a visual and audible alert. Drive in absolute comfort with thoughtfully exquisite features that set to fill your journey with luxury and performances which come together in a seamless union. From sleek, sporty curves to enhancements that provide greater performance, the all-new Teana acts as an elegant & innovative automobile that meticulously created to become a flawless masterpiece. 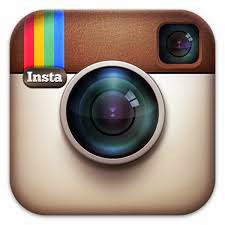 This is your moment. This is the time. 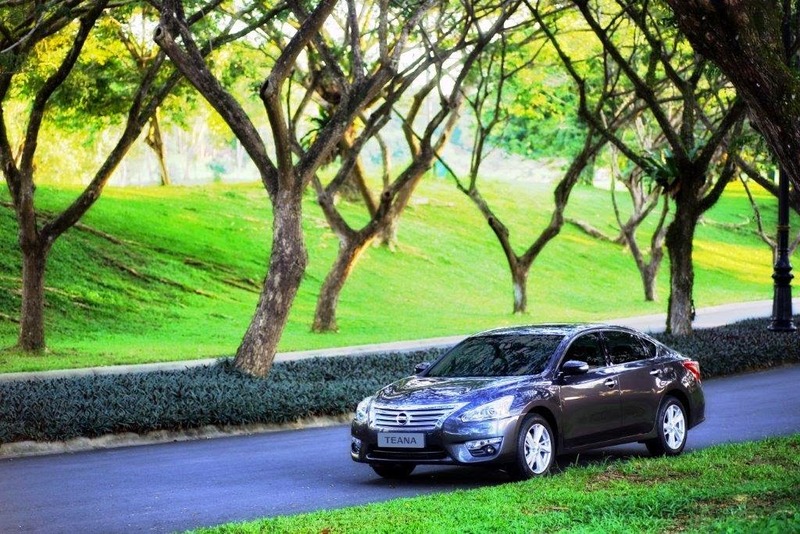 Get behind the wheel of the all-new Nissan Teana now!